Steven Tilley is our customer service man! A man of many stories and pleasant surprises, Tilley is dedicated and very much a man of his word. 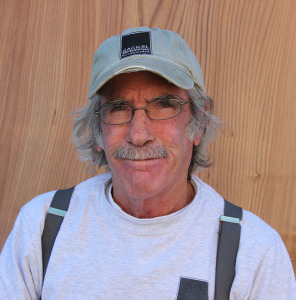 Having worked at JE since 2001, Tilley is knowledgeable and experienced in JE operations and our wood material. Considerate and respectful, Tilley can help you decipher your wood needs.